Blu took a substantial hit last month when security firm Kryptowire discovered a pre-installed service on several of the company's phones was sending users' data to a server in China. The offending service was part of the OTA update module provided by third-party company Adups. Blu has now promised to get rid of the Adups software after previously neutering it. Amazon halted sales of the popular Blu R1 HD following news of the spyware threat. It was previously the best selling unlocked phone on Amazon because it cost as little as $50. Blu now says it explicitly stated that it did not want Adups to do any data collection on its phones, but apparently it happened anyway. 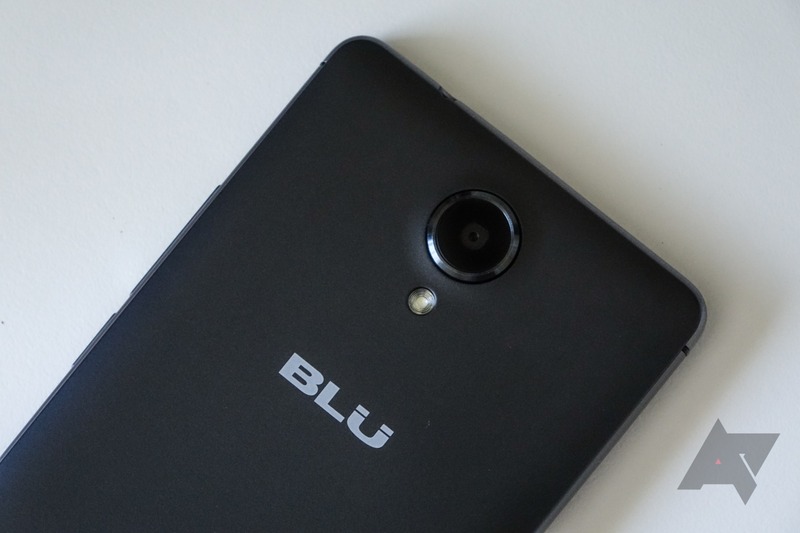 Blu updated the R1 HD and other phones to stop the data transmission, but the damage was done. As pointed out to us by Blu, the R1 HD actually went out of stock on Amazon several weeks before the security story broke. As such, its removal from sale may not have been associated with the security issue at all. However, the R1 HD continued to remain out of stock for a full month after it was revealed the phone contained software sending customer data back to China, and the phone missed the crucial Black Friday and Cyber Monday holidays as a result. Blu would not comment on the reason for the continued unavailability, though the phone had returned on Amazon as of December 15th.